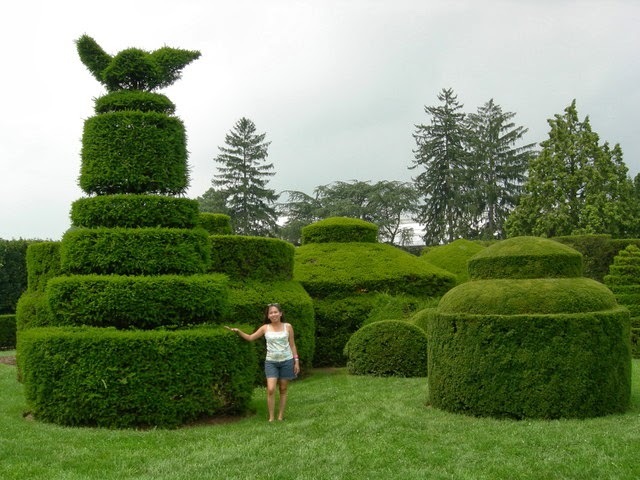 These are evergreen yews trimmed into large geometric forms and whimsical shapes. 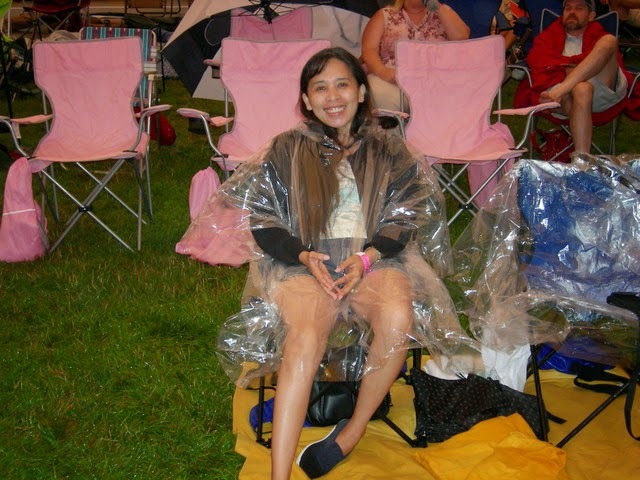 While watching the fireworks and colorful waterworks...spectacular! ICELAND - "Nightlife Capital of the North"
My Trip and Arrival in the USA!